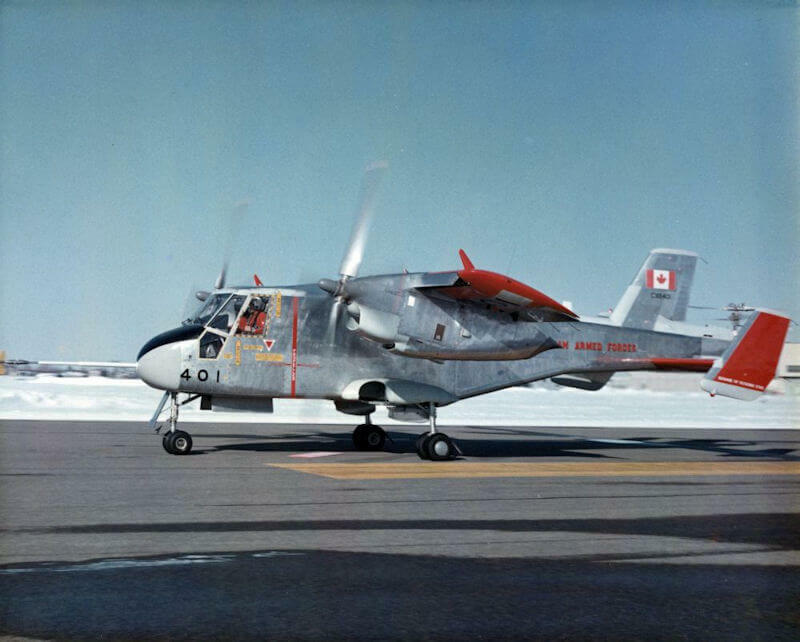 The Canadair CL-84 Dynavert employed the tilt-wing configuration and was one of the most advanced aircraft built in Canada. 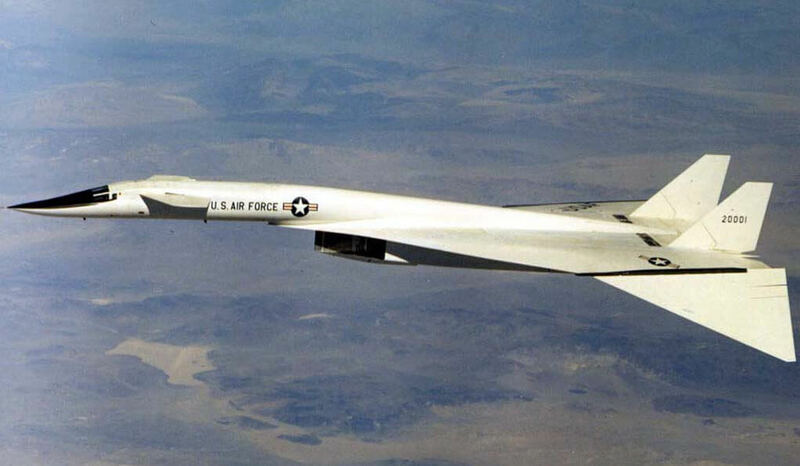 First flown in 1965 the prototype crashed in 1967 due to a propeller control malfunction. An improved CL-84-1 version flew in 1970 and was evaluated by the US military including sea-trials aboard the USS Guadalcanal in 1974. To maximise value, this title contains the flight manual for the CL-84 plus the flight manual for another experimental VTOL aircraft, the X-19. The files have been scanned from the original flight manuals and retain any colour pages. 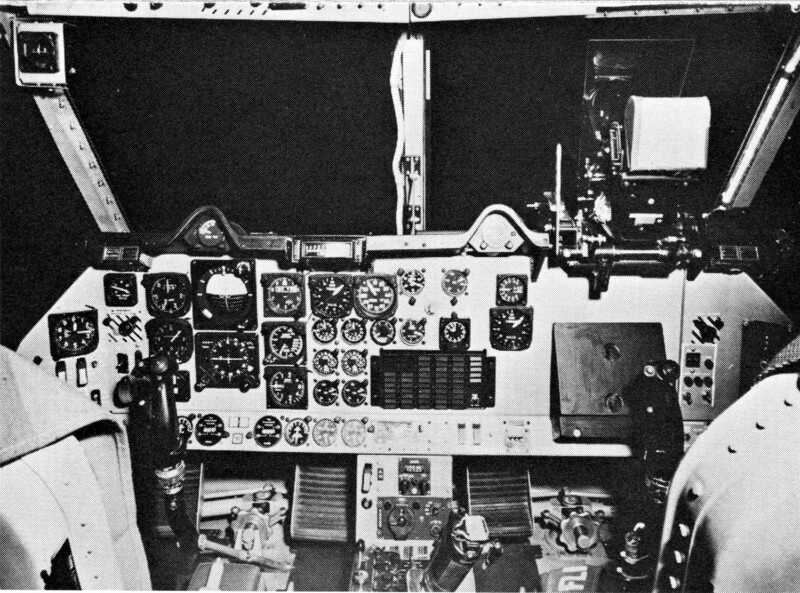 Canadair Aircraft Operating Instructions for the CL-84-1, publication RAZ 84-147 dated 15-2-73 with approx 176 pages. Curtiss preliminary issue (classroom use) Utility Flight Handbook for the X-19, 1-XC-19-1 dated 2-10-64, with approx 384 pages.